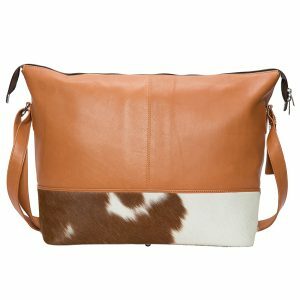 Portugal is the perfect shopper tote, with its raw look and soft slouchy boat shape complimented with the stunning handwoven leather look. 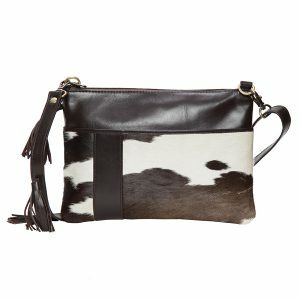 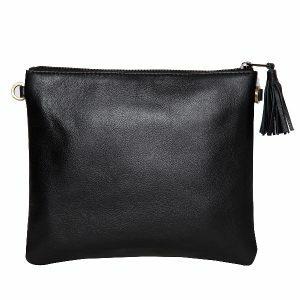 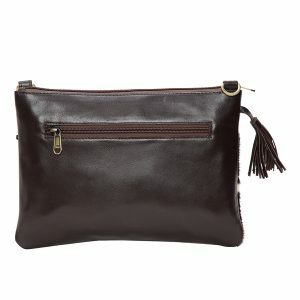 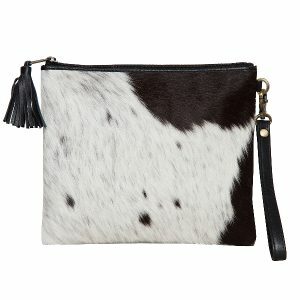 It is roomy, simple and chic finished off with feature tassel. 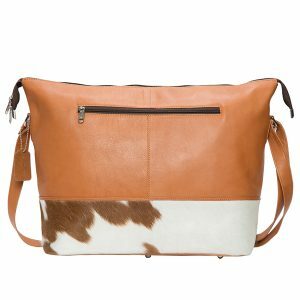 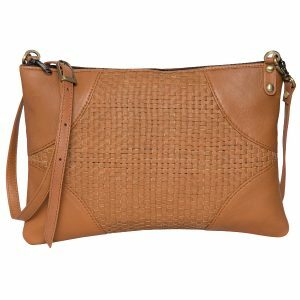 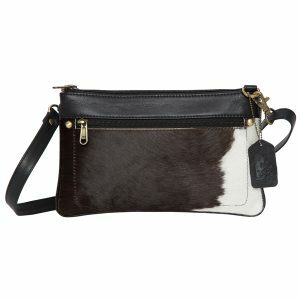 The top with zipper closure and weightless finish makes it your perfect shopping companion. 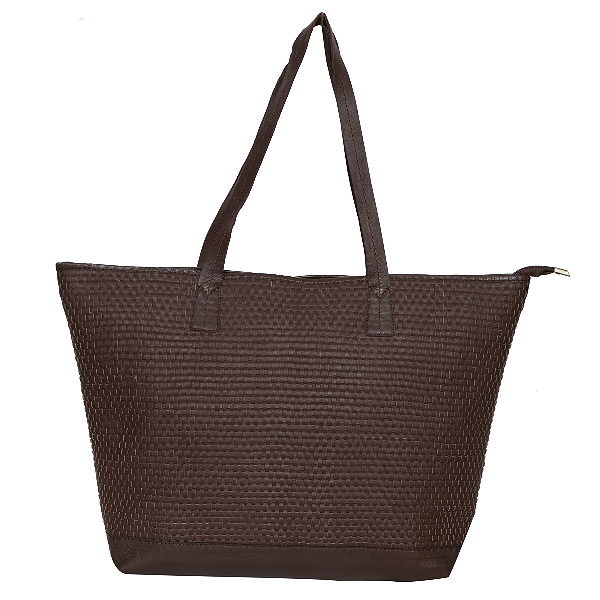 Portugal W is the perfect shopper tote, with its raw look and soft slouchy boat shape complimented with the stunning handwoven leather look. 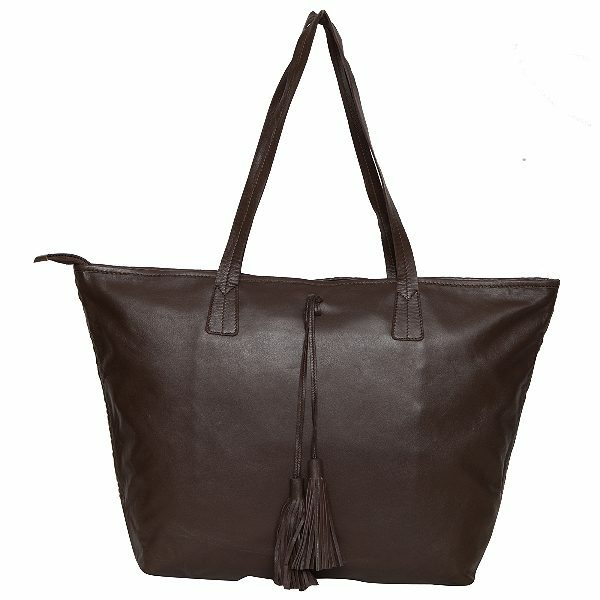 It is roomy, simple and chic finished off with feature tassel. 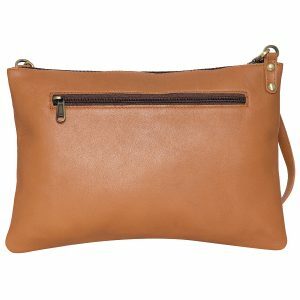 The top with zipper closure and weightless finish makes it your perfect shopping companion.